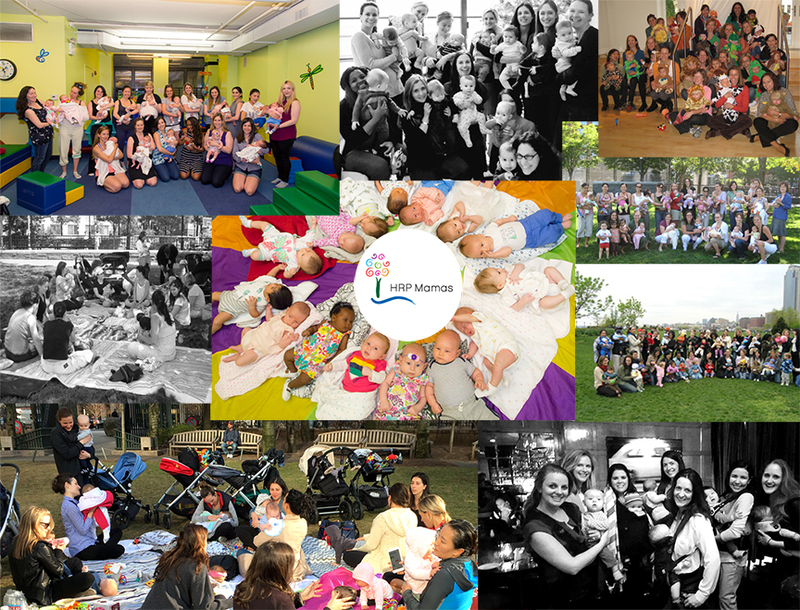 All HRP Mamas Mama-to-Mama Meet-ups & Mothers Circles are FREE! There is never any marketing or advertising of any kind at our meet-ups, support groups, workshops, or speaker events. 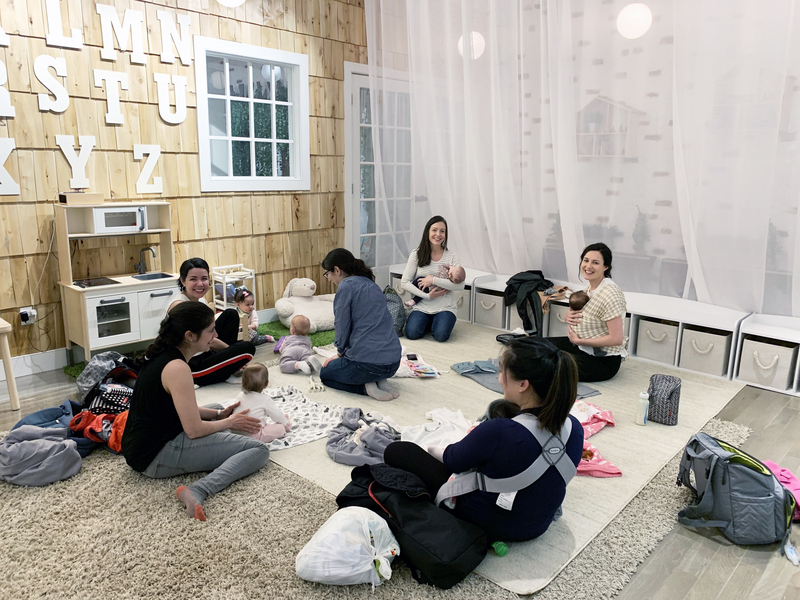 HRP Mamas takes an active role in helping mamas connect in person. Our group started as an in person group, and continues very much in that tradition. Our organization helps mamas connect from the time they are pregnant through the high school years! As a member of HRP Mamas you will join subgroups by due date or birth date of your child/children. You will also see there are many other subgroups to join: languages & culture, hobbies, dog owners, topics of interest, special needs, single mamas, mamas of multiples, and more. If you are an existing member of HRP Mamas, please click here to see our member only calendar of meet-ups and playgroups. On the subgroups you will learn about HRP Mamas weekly free member only mothers circles, support groups, workshops and social events. 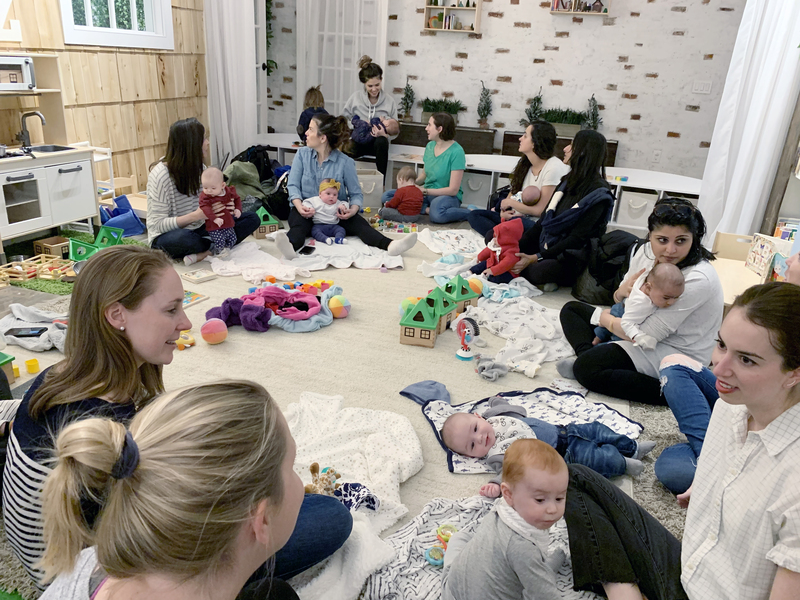 Our mothers circles, support groups, and workshops are a lovely way for moms to make new friends and to share common experiences with other mamas whose children are going through similar developmental stages. In addition, HRP Mamas coordinators help volunteer mamas set up varied meet-ups. 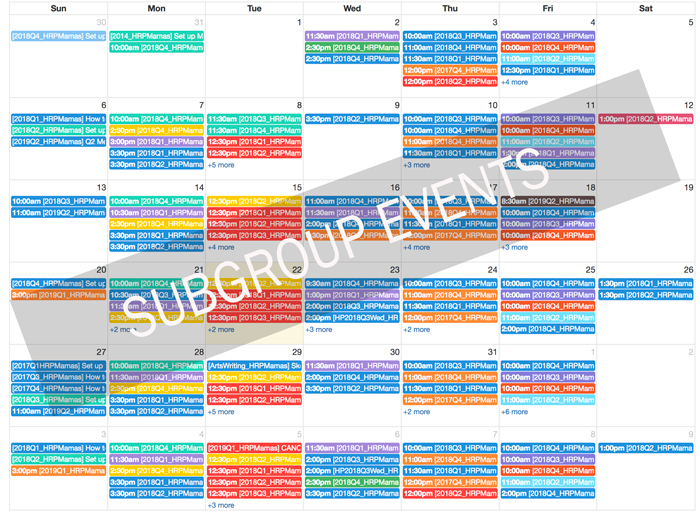 Our subgroup calendars have lots of features to help facilitate events: directories, polls, rsvp's, reminders, special notices for attendees and more. So, if you would like to volunteer to be a point person for meet-ups, email us once you have joined! Typical subgroup events may include: playgroups, private classes, get-togethers, brunches, dinners, drink nights, book groups, stroller walks, running groups, baby & me exercise classes, art gallery walks, language based playgroups, knitting groups, group sports, and much more. HRP Mamas subgroup calendars are busy with recurring HRP Mamas organized and member volunteer led events. 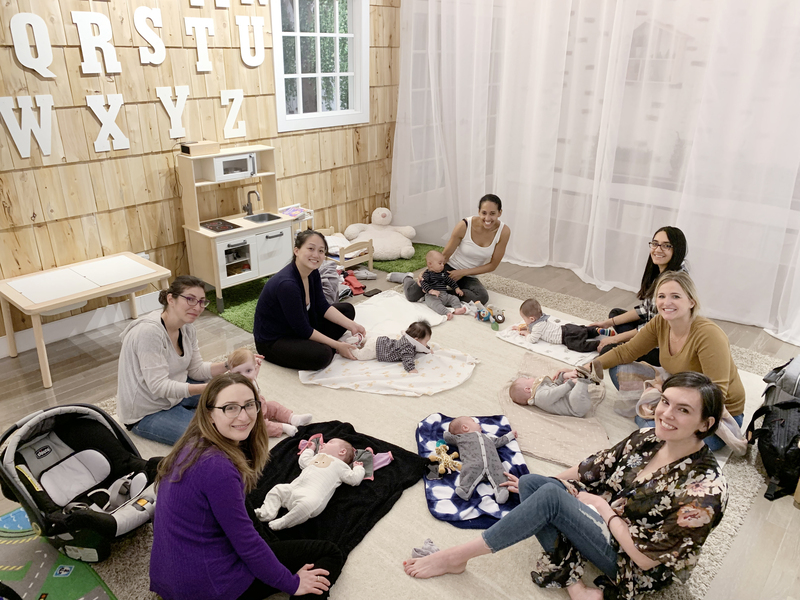 The group provides plenty of opportunities for mamas to connect in real life with one another. In 2004 HRP Mamas started as a small mothers circle of eight mamas. We have made it our mission to keep our grassroots tradition of connecting and supporting each other something that subsequent generations of mamas can enjoy. We are so proud to say many families who connected through HRP Mamas playgroups are still enjoying friendships many years later. Information regarding specific dates for HRP Mamas Mothers Circles and Playgroups can be found on our member only subgroup calendar. All registration for FREE Mothers Circles and Playgroups is via member only subgroup calendars and only visible to registered members of the HRP Mamas Community.